Make sure your in-flight fun doesn't get grounded. 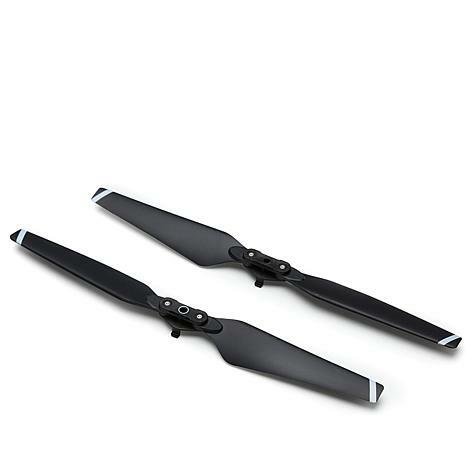 Grab a set of these replacement drone propellers to replace broken ones or for backups in the future. 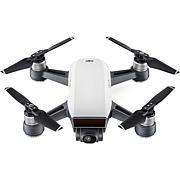 They feature a folding design do your drone can travel compactly and a quick-release mechanism for fast, hassle-free replacement. Best of all, you'll be back in the air before you know it!